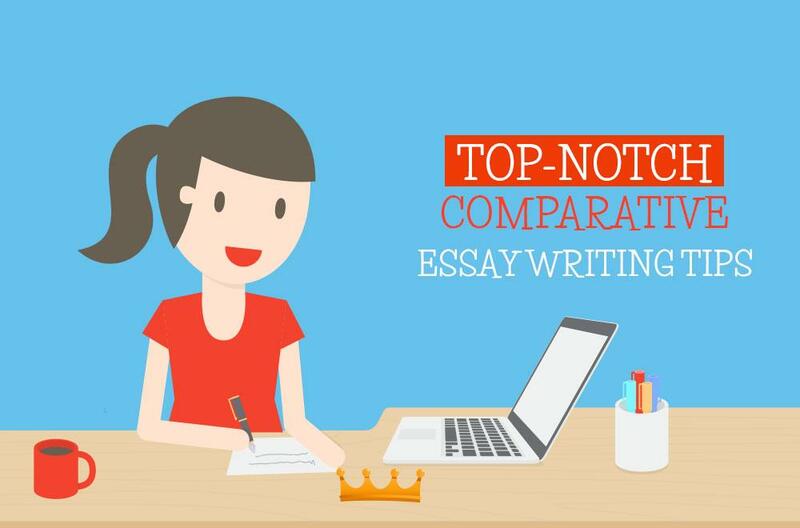 Do you know how to yield best results with your argumentative essay? Do you know that the craft of organizing a decent argument is the vehicle that drives your idea to the minds of your audience – whoever they are: your parents, mates, pals, buddies, work colleagues or a mere layman? There are many ways to make your point clear and try to convince your counterpart to take your side or, probably, prove your point wrong. 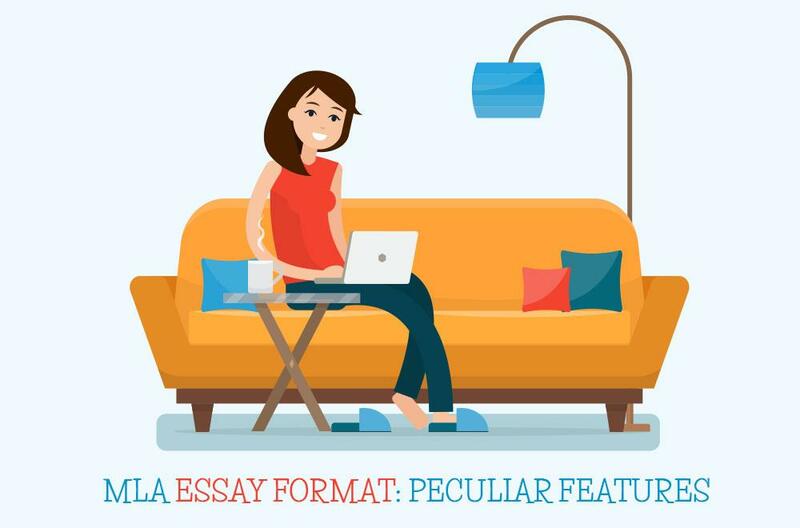 Surprisingly, argumentative essays become increasingly popular on the educational arena, and here you can find the most helpful argumentative essay writing tips. You need to be confident yourself about the idea you are going to breed among the others. Confidence is a tricky little thing: "He who hesitates has lost" as a saying goes. So you need to be determined about the idea you "sell" before you start proving your point to your audience on logical grounds. People will sense your spirit and truly support your belief as people are drawn to confident people. So, manage your idea and present it as a strong argument essay in your writing. Once your mood has been properly tuned, organize credible evidence to support your claim. You need to understand that every argument that you make has to be supported with evidence to prove your point. Of course, the evidence is required in the courtroom, but it is also highly demanded in the everyday life, and in writing argumentative essays, among others. For example, opinions of other people are not a credible source of information. In contrast, unbiased sources that have gained authority and credibility will back up your argument's validity. Use bias-free language and tone thus demonstrating respect to the other side of the argument. If your arguments are convincing but you have not managed to establish common ground with your audience, you are likely to fail. In contrast, if you demonstrate respect and empathy to people practicing the opposing beliefs, you are likely to win their trust and confidence. So, establishing the right tone of communication will lay sound grounds to make sure your readers will listen and thus win their confidence and persuade others to back your side of the argument. The issues on which you can write an argumentative essay are broad and vary, and you should not be afraid to address the most challenging topics. The correct approach to the course of discussion will help you find the headway through the information buzz. Even if you choose a peculiar topic, do not be afraid to take your stand. People will sense your dishonesty if you try to avoid talking about gays or drug addicts, for example, if this notion is crucial to your discussion. Try taking the "golden mean" stance while making sure you do not sacrifice your confidence or your argument. Avoid emotional tone and language. Do not make up evidence and be to-the-point, should you present your strongest arguments or counter the opposing side. 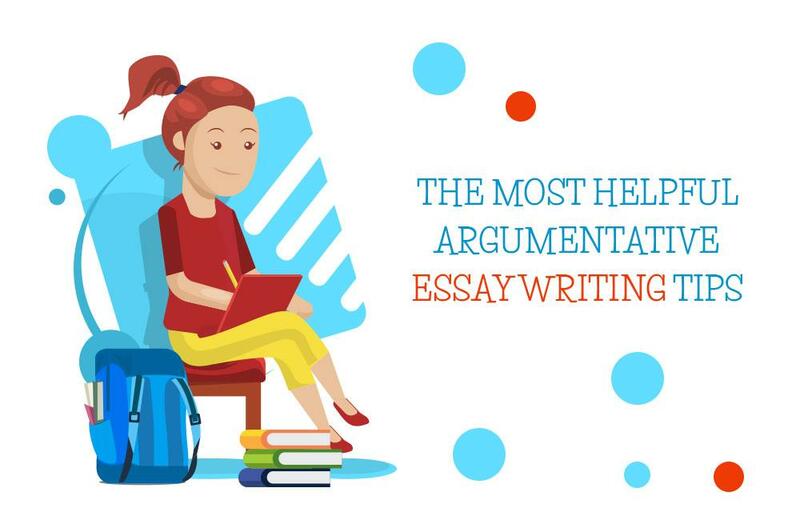 You can find examples of argumentative essays here or better still — order an exemplary argumentative essay up to your specific requirements. In case you still want to DIY — find here what your need for your studies!